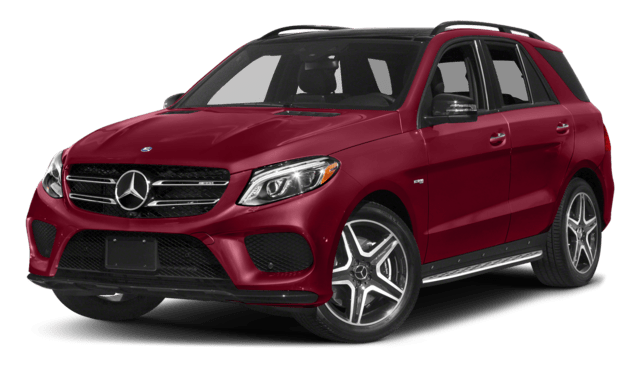 The GLE starts at an MSRP from $66,100*, while the GLC starts at an MSRP from $45,900*. The AMG GLE 63 S 4MATIC achieves a maximum of 577 hp and 561 lb-ft of torque with its handcrafted AMG 5.5L V8 biturbo engine. Meanwhile, the AMG GLC 43 4MATIC makes 362 hp and 384 lb-ft of torque. The introductory GLE achieves 13.5 L/100km city and 10.3 L/100km highway, while the base GLC reaches 11.1 L/100km city and 8.6L/100km highway. 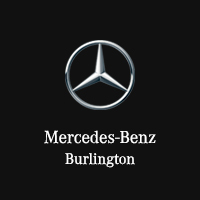 Test Drive Mercedes-Benz SUVs at Mercedes-Benz Burlington Today! 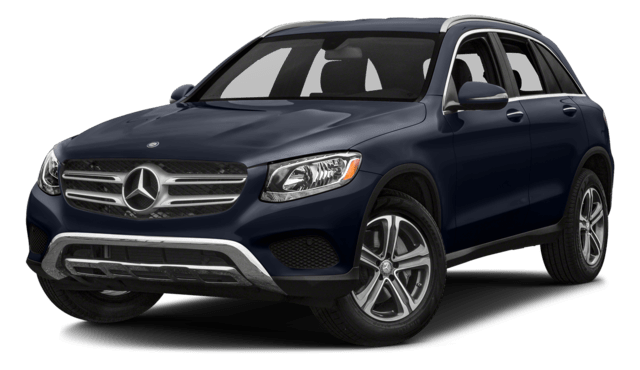 Test drive both the 2018 Mercedes-Benz GLE and the 2018 Mercedes-Benz GLC at Mercedes-Benz Burlington so that you can make your choice, and our finance department will then get you behind the wheel. Get a deeper dive into Mercedes-Benz GLC technology. Want to learn more about how the GLE compares? 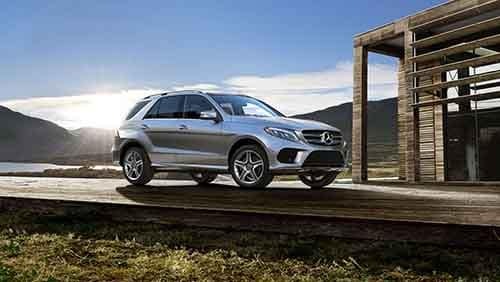 Use our guide to help you compare the GLE to the Mercedes-Benz GLS, as well as, to compare to the BMW X5! Plan your visit today!